AUGUST 12, 2017 – Idaho Dads were nominated for the Community Pioneer Award. 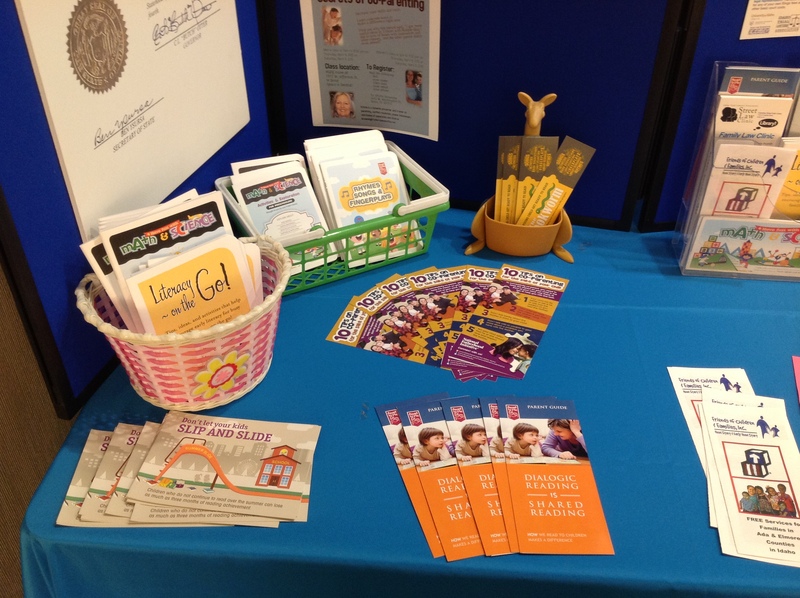 This nomination allowed Idaho Dads to participate in the Community Pioneer booth to provide information and resources for families in Idaho. While we did not win the award, the Boise Hawks fans donated $287.00 to the Idaho Dads! Thank you Boise Hawks and Pioneer Federal Credit Union. JUNE 18, 2016 – At the Saturday the Capital City Market Downtown Boise on the day before Father’s Day, the Idaho Dads handed out over 300 books to kids and their families who visited our booth. Once again the Idaho Youth Ranch provided us with books to hand out! MAY 21, 2016 – Saturday – Finish your SPRING CLEANING! Idaho Dads will be on hand to load your CLOTHING-ACCESSORIES-SHOES-BOOKS-LINENS-SMALL HOUSEHOLD ITEMS into the Donation Truck parked at the Idaho Athletic Club-State Street location!! 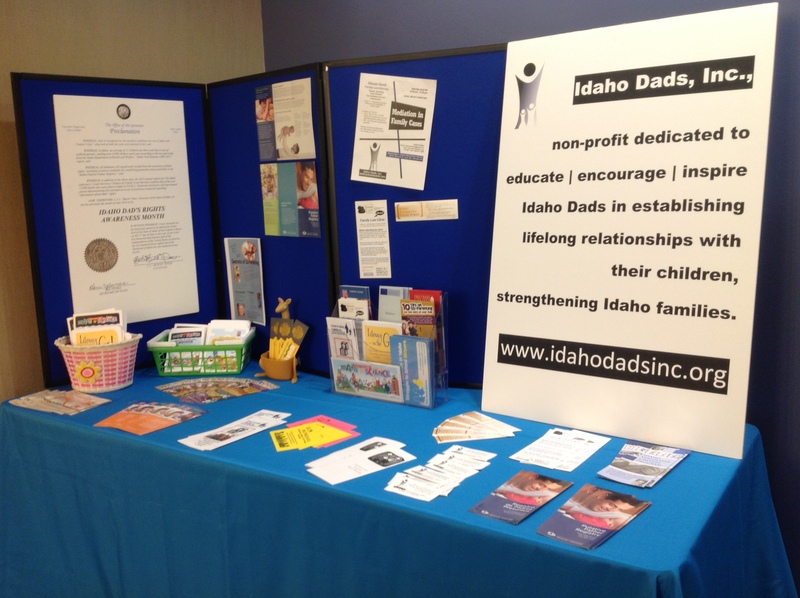 September 15, 2015 – Idaho Dads Inc., was nominated for one of the 2015 Nonprofit Excellence Awards. These awards are designed to recognize the outstanding accomplishments of Idaho’s nonprofit community as a whole, and spotlight the enormously important role played by thousands of Idaho’s nonprofit organizations individually in our lives. Thank you for your nomination!! 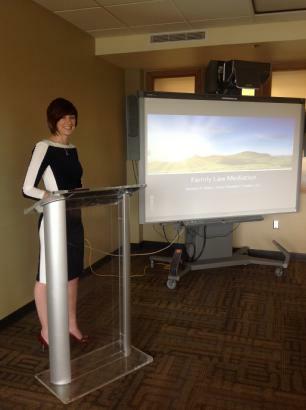 Family Law Attorney and Race Jockey Nikeela Black, Guest Speaker.